JACKSONVILLE, Fla. - Porchfest is back for its fifth year, and organizers will celebrate with a kickoff party July 26 in Downtown Jacksonville. 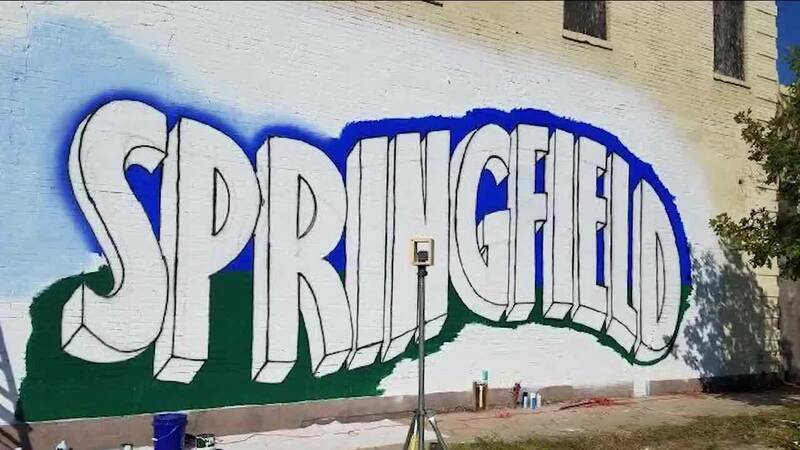 During the celebration, organizers will announce the event's musical lineup and showoff the 2018 poster design ahead of the main event on Nov. 3, which takes place in Springfield. The kickoff party will be held at 1904 Music Hall on Ocean Street from 5:30 p.m. - 7:30 p.m. The big announcements will be made at 6 p.m. Admission is free and open to the public. Street parking will be available.